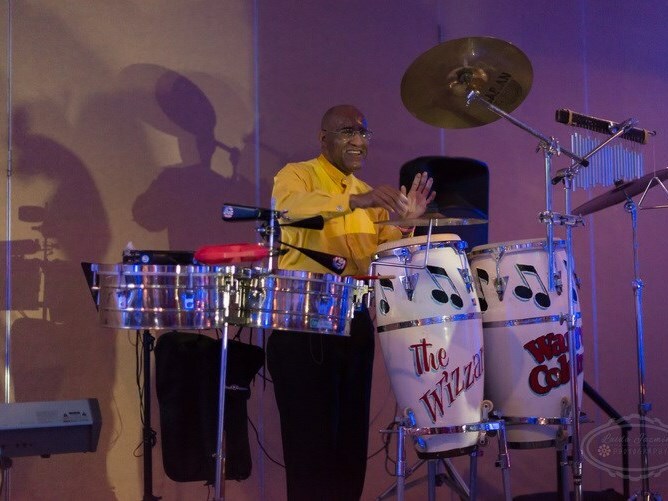 Warren "The Wizzard" Coleman one of Maryland's top percussionist with 40 years of performing and recording experience brings his dynamic percussion styling, amazing showmanship and award winning one man show to North Carolina. 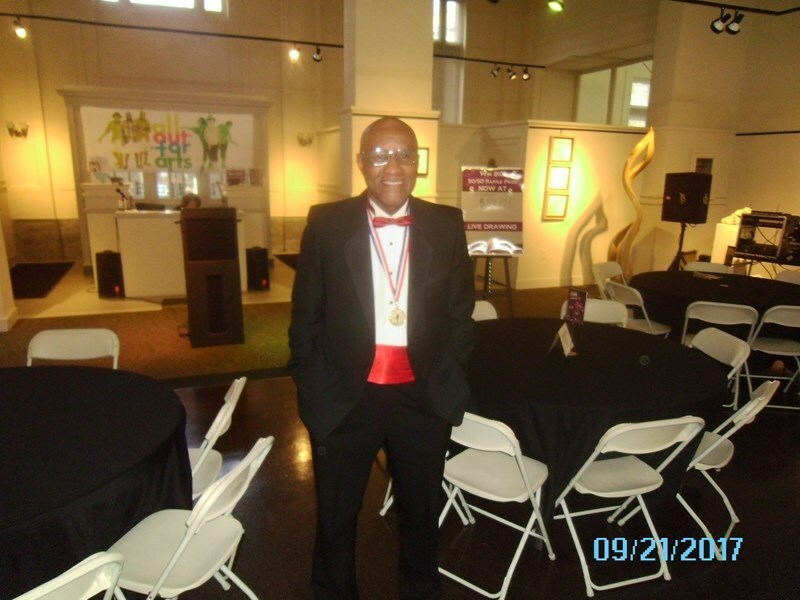 Mr. Coleman has performed for the formal Mayor of Fayetteville. 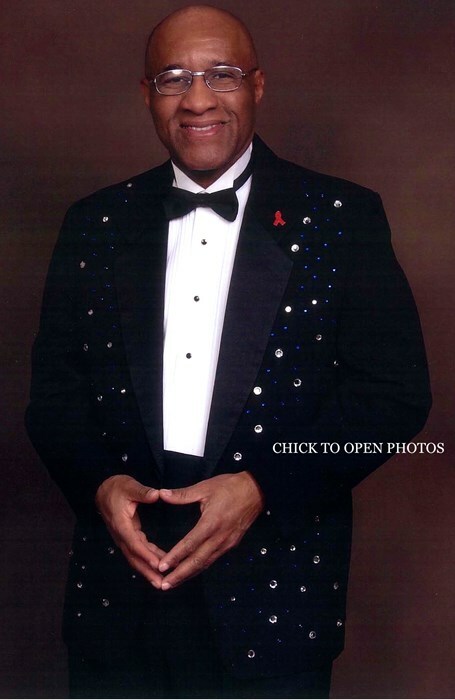 He is the 2017 gold medal winner and the 2018 silver medal winner in the North Carolina Senior Games State Finals for best solo artist. Highlights over the years includes performing for LT. Governor Kathleen Kennedy Townsend of Maryland (niece of the late U.S. President John F. Kennedy), performing at the world's famous Lyric Opera House of Baltimore, Maryland and recording with world renown drummer Dennis Chambers. FlashBack is well known for its Smooth Jazz, Latin/Santana, Classic Rock, Soul Train and Saturday Night Fever themes. Great performer, fantastic, all my guest enjoyed his showmanship, no regrets if Ivan give him 6 to 10 star I will. GigMaster you did it again. I think I got 2 or 3 performer and are wonderful.but this time flashback surpassed my expectations . Thank you so much. We had a great time with Mr. Warren. His show was fantastic, he had people out of their seats and dancing! I highly recommend him for your party and he is very inexpensive compared to other acts on this website. The Compact Band was Phenomenal. He gave an Outstanding Performance at the Lorton Senior Center in Lorton, VA. Everyone was dancing out of their seats. We received rave reviews from our guests. He arrived ahead of schedule. His choice of music selection, attire, professionalism, and interaction with the guest was superb. We would definitely recommend The Compact Band and use him at our future events. He was amazing and a true blessing! The Compact Band arrived early, polite and very professional. Our overall experience for our anniversary party was excellent. Please note FlashBack will also travel to Cumberland, Stedman, White Oak, Roseboro, Tar Heel, Autryville, Hope Mills, Salemburg, Elizabethtown, Parkton, Saint Pauls, Wade, Garland, Clinton, Godwin, Falcon, Lumber Bridge, Bladenboro, Linden, Fort Bragg, Mamers, Spring Lake, Lumberton, Newton Grove, Turkey, Clarkton, Buies Creek, Bunnlevel, Dunn, Kipling.